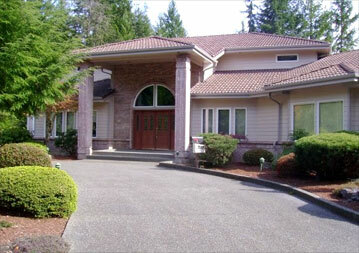 Corliss Painting, Inc has been proudly painting the South Seattle, Washington area since 1998. We are an experienced and dedicated Seattle painting contractor providing exceptional custom interior and exterior painting services for local homes and businesses. Our mission is to consistently provide professional and affordable residential and commercial painting services to home owners, tenants, and business owners in the South Seattle area. You can rest assured that we always come up with a quick and efficient solution to every single one of Seattle’s home and business painting needs. Whether you are searching for top-notch residential or commercial painting, count on Corliss Painting, Inc for the highest caliber customer service and quality long lasting results. Here at Corliss Painting, Inc, our friendly, professional, expert Seattle painters are on staff year round to provide timely and reliable painting services. You will be provided with durable painting products delivered by experienced painting professionals who take pride in their work and strive for perfection. We provide the best interior and exterior painting and staining products, whether the job calls for latex or oil paint and clear to solid color stains! 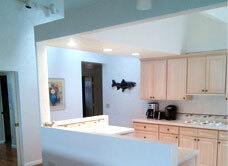 Check out our gallery to see some of our past work. Would you like assistance with choosing colors and styles that will enhance your existing look and architecture? 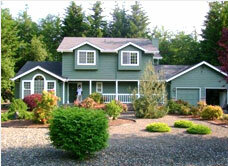 Corliss Painting professionals can help you choose colors to make your Seattle painting job one to be admired. 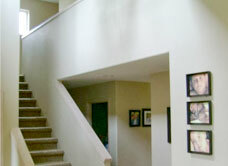 We prepare all surfaces before painting; including washing, scraping and sanding as needed. 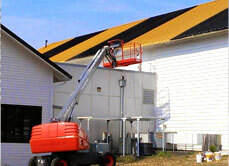 Exterior painting surfaces are often pressure washed to remove dust, mold, mildew and moss. Our Seattle painters will paint just about anything you need, and we offer many painting services including ceiling painting, wall painting, deck painting, deck restoration, deck staining, trim painting and molding painting. 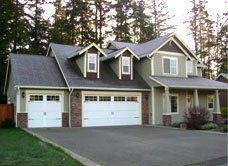 Our Seattle painting service is always thorough. 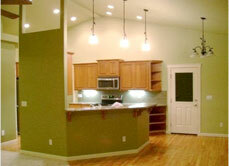 After we paint a home or business, it will look as good as new! We have been painting South Seattle houses and helping them transform into homes and turning commercial buildings into businesses since 1998. From scheduling and ordering materials to job coordination, quality control, and customer service, our support staff here at Corliss Painting, Inc continually work hard to make sure that every detail of your experience is a great one. We love painting Seattle! All of our work is guaranteed. It is our goal that every customer is thrilled with Corliss Painting’s services and eager to show others our superior work. Please check out our Gallery for examples of our work and Contact us today to talk about your next painting or staining project!